This one had it all – 13 total bouts, six and a half hours of action and plenty of Nashville stars on hand to watch the UFC Fight Night #108 that landed in the Tennessee state capitol for the Music City Showdown on April 22, 2017 at the Bridgestone Arena. 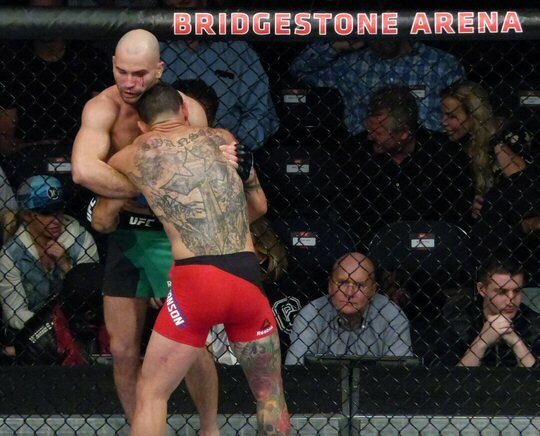 The octagon was rockin’ in Nashville all night long. The UFC is no stranger to these parts as the Ultimate Fighting Championship has brought the ever-increasing in popularity sport of mixed martial arts (MMA) to the city three prior times most recently making a stop on 5th Avenue in 2015. 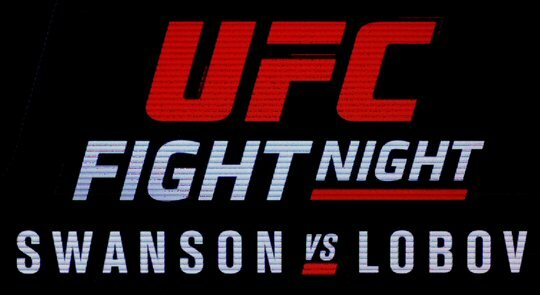 The draw on this night was the co-main events of the Featherweight five round fight between Cub Swanson vs. Artem Lobov and the match-up of Diego Sanchez vs. Al Iaquinta. The arena was pretty full as the two tiers that were open to spectators was approximately seventy percent packed with enthusiastic MMA fans with the majority of the crowd appearing to be adherents in their 20’s and 30’s. Because of the brutality of the sport and the stamina required to sit through a very long night of fighting the UFC didn’t seem to necessarily be “family” entertainment compared to an arena full of kids when the WWE rolled through here twice in 2016. But, it did draw some high caliber celebrities and athletes who are beloved in this town. NHL hockey players are well-accustomed to throwing a few punches of their own and several members of the high-flying Nashville Predators were spotted in the crowd and backstage pow-wowing with the UFC stars just a few days after pummeling the Chicago Blackhawks – their conference nemesis from the north – into submission with a convincing four round knock-out. The blood letting really picked up during the evening’s two main events. The lovely Hayden Panettiere was also seen up close to the action. This television star from the locally shot Nashvillle on CMT just moved up in the ranking on her show because her one-time rival on the series just met her own bloody demise. If only Juliette Barnes and Rayna James could have faced off in the octagon we might have known who truly was the Queen of Fictional Country Music once and for all. Alas, some things are not meant to be. Still, ladies were well-represented during the night’s showcase. This is a sport, after all, that received a well-publicized boost from the great work and impressive run of one Ronda Rousey who was undefeated in her class until losing in her seventh title defense against Holly Holm on November 15, 2015. On this night Danielle Taylor defeated Jessica Penne in a close contest in FS2 Prelim portion of the show. Earlier in the evening Alexis Davis handled Cindy Dandois from Belgium who despite having pixie dust on her side couldn’t fly to a victory in Nashville. 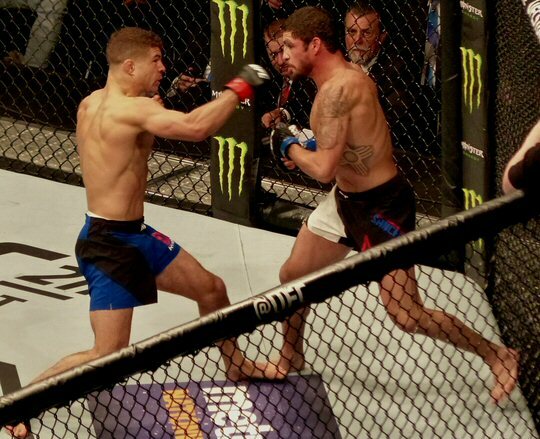 Young gun Al Iaquinta showed no mercy in a convincing win. There were many other highlights from the Music City Showdown on Broadway. One was when a contender named “Smiling” Sam Alvey took a foot to the groin that sent an audible groan up through the crowd of 10,144. The scariest moment of the night came when Mike Perry knocked out Jake Ellenberger with an elbow to the head that left the fallen fighter lying on the mat for nearly five minutes heaving and convulsing before being revived with some timely oxygen. The weirdest occurrence came from the fans in the stands who regularly peppered the proceedings with high-pitched yelps in the vein of “Nature Boy” Ric Flair. The cheer is unique to Nashville and apparently a hold-over from Titans games. As we strolled the concourse during breaks we saw other elements of the UFC in action. An extensive merchandise table was doing a swift business moving T-shirts and other apparel to the enthusiastic adherents of MMA gathered in Music City. We also saw the coveted championship belt on display that all participants aspire to that is awarded to the winner’s of all Championship matches. 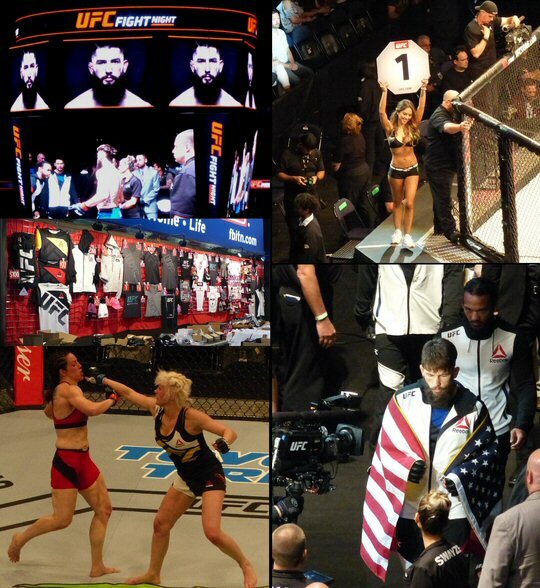 More scenes from the UFC Music City Showdown in Nashville. We learned a lot about the Ultimate Fighting Championship (UFC) when they set up shop in Music City for an exciting night of mixed martial arts. First, was that they put on a quality and convincing product that justifies the $4.2 billion price-tag that was paid for it by its new managers William Morris Endeavor in 2016. Second was the fact that the mash-up of many fighting styles including boxing, jiu-jitsu, wrestling, karate, judo and more isn’t as haphazard as you would think. Controlling one’s aggression is the key to getting ahead in this sport because one rash move can lead to an opponent gaining the upper hand leading to submission and forfeiture of the match. During the long night of furious fighting we saw many athletes exit the arena as victors or vanquished depending on how well they maintained their discipline in the eight-sided fenced in ring. The Bridgestone Arena in the heart of downtown Nashville is home ice for the Predators. It also hosts a wide array of sporting and musical events such as the UFC. 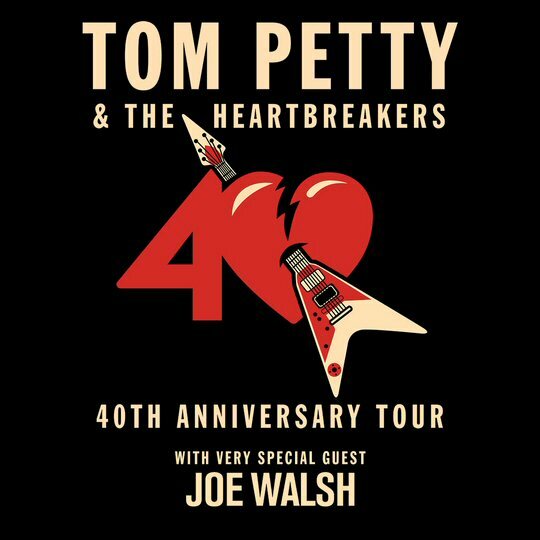 Upcoming events at the venue include Daryl Hall & John Oates, Iron Maiden, James Taylor, Queen + Adam Lambert, John Mayer, Roger Waters and Professional Bull Riding.